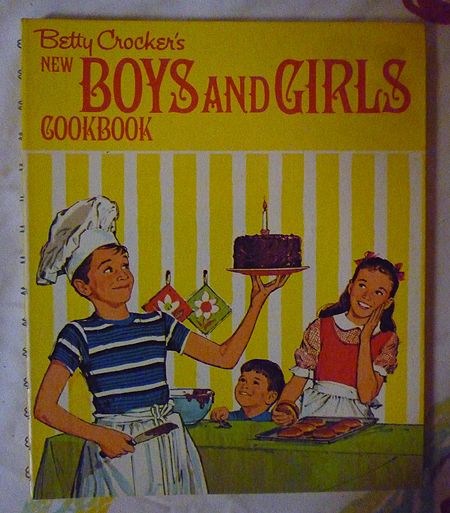 Thanks so much for calling me that you had a copy of the Betty Crocker's Boys and Girls Cookbook for sale that I had asked you about. I really appreciate it! !